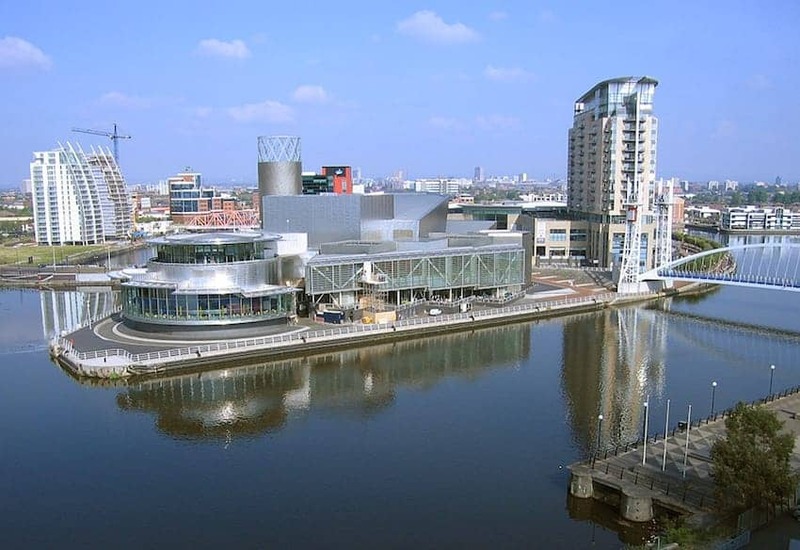 On permanent display in this impressive arts centre in the heart of Salford Quays is the largest public collection in the world of paintings and drawings by Salford artist LS Lowry. The gallery features some of his most famous and important works. This new exhibition also looks at Lowry's contemporaries and highlights what life was like in Salford in the early 1900s. There are over 400 works in the collection, 57 of which are oil paintings. Alongside the works of art is an archive containing thousands of items.